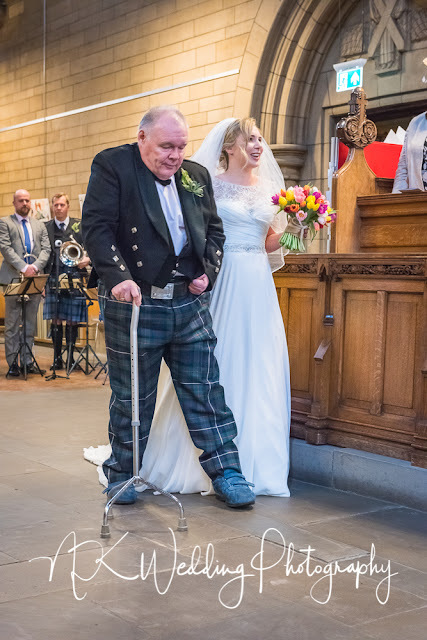 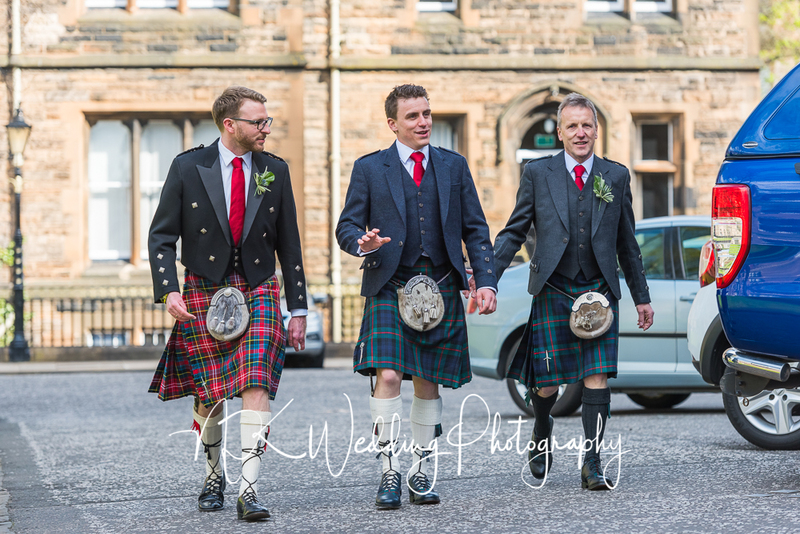 Last Saturday I was at Glasgow University Chapel and the splendid Duntreath Castle near Strathblane for the wedding of Amy & Graeme. 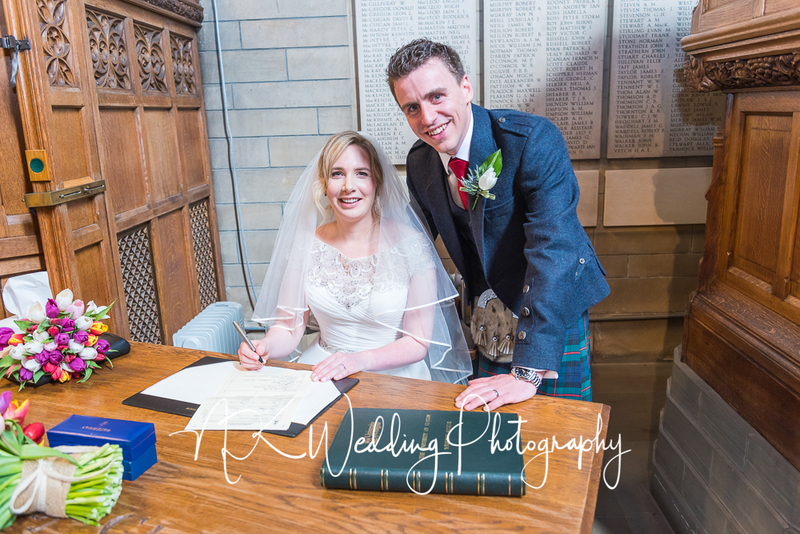 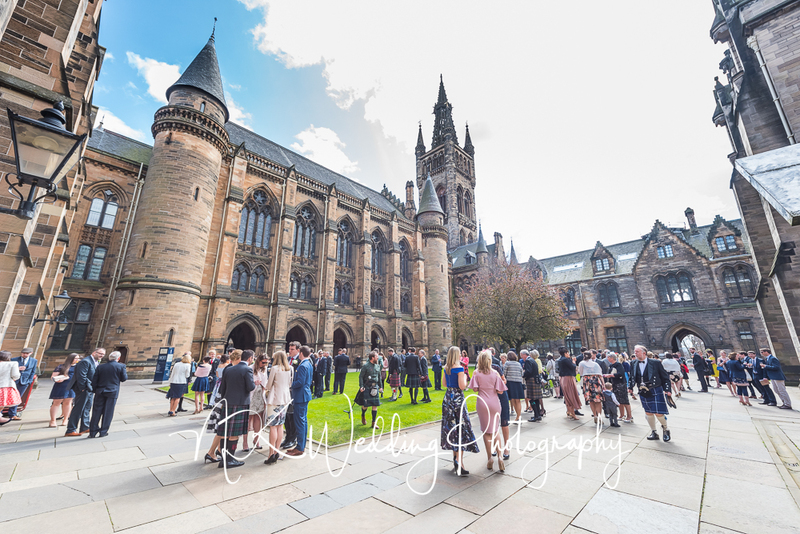 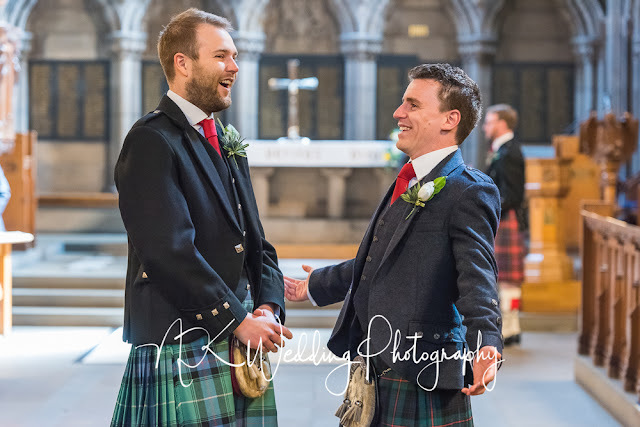 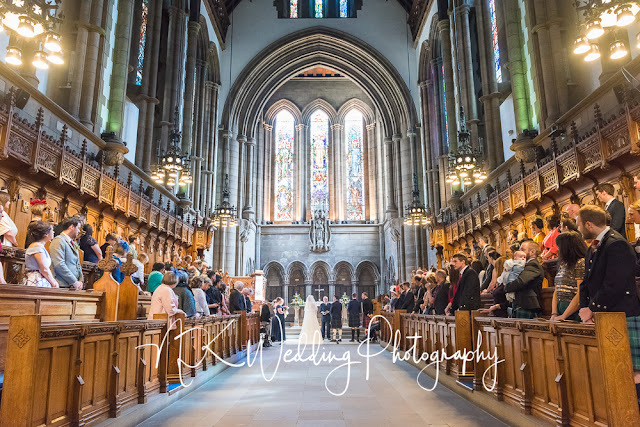 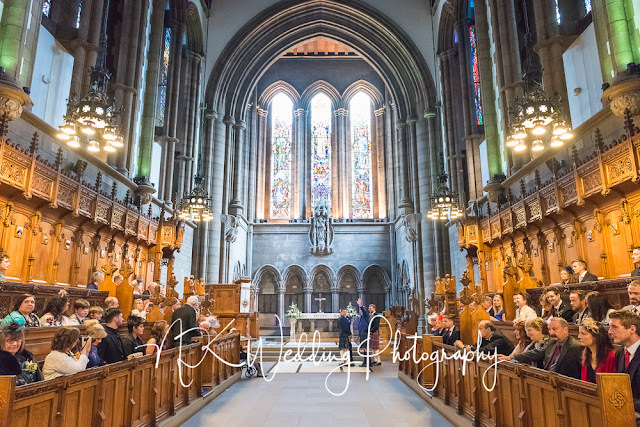 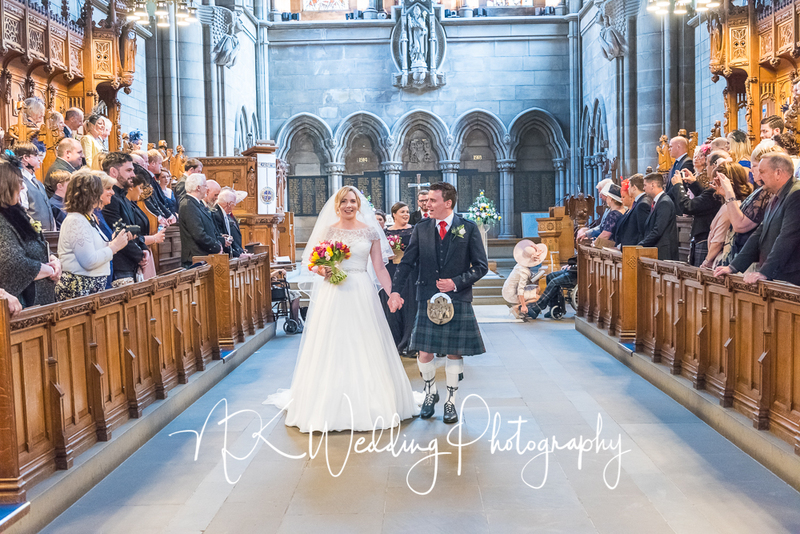 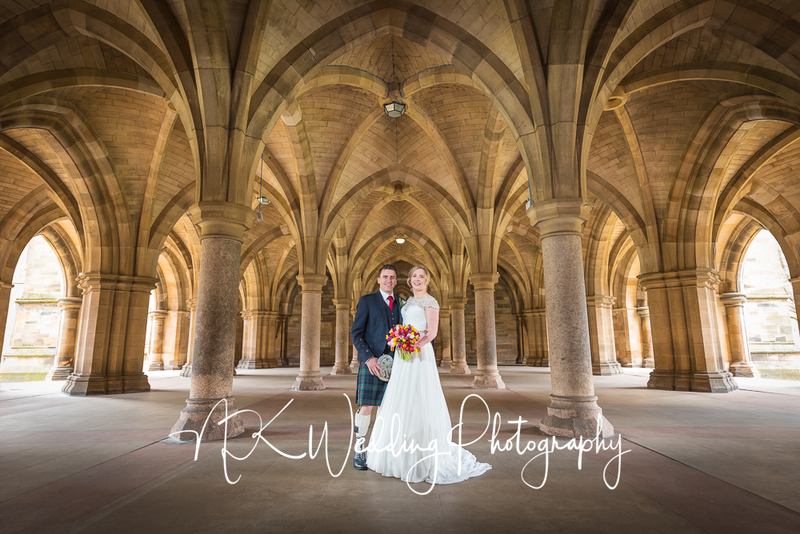 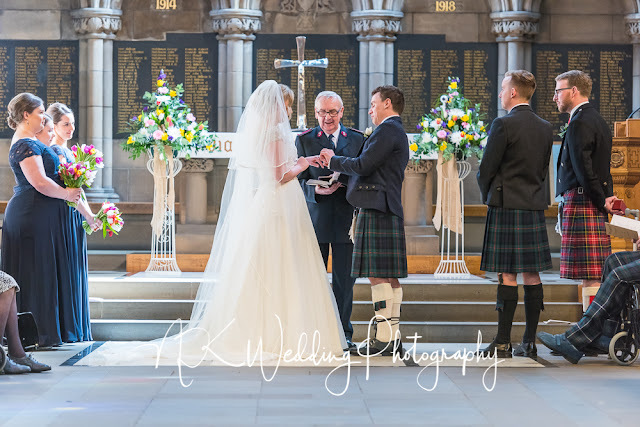 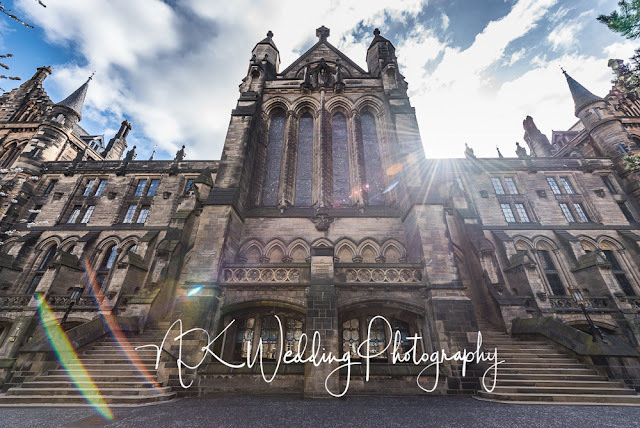 It is always lovely to photograph at the University Chapel, it truly is a beautiful venue but it was my first visit to Duntreath Castle to the North of Glasgow near Strathblane. 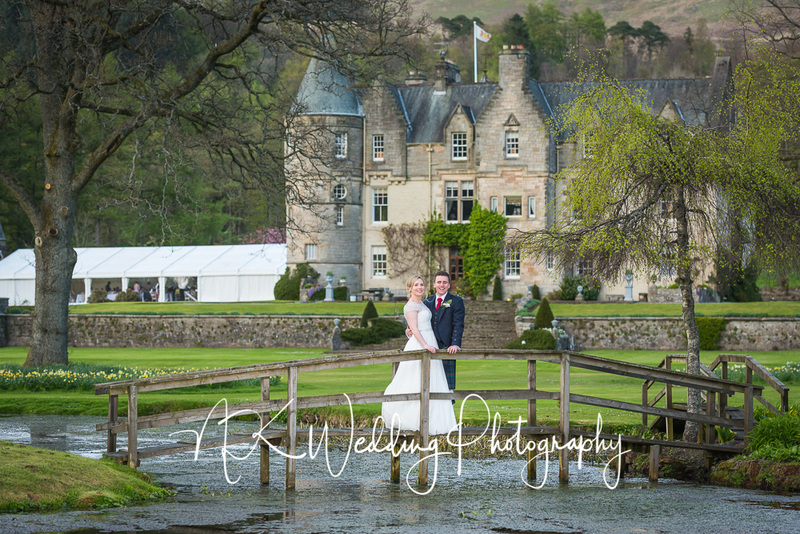 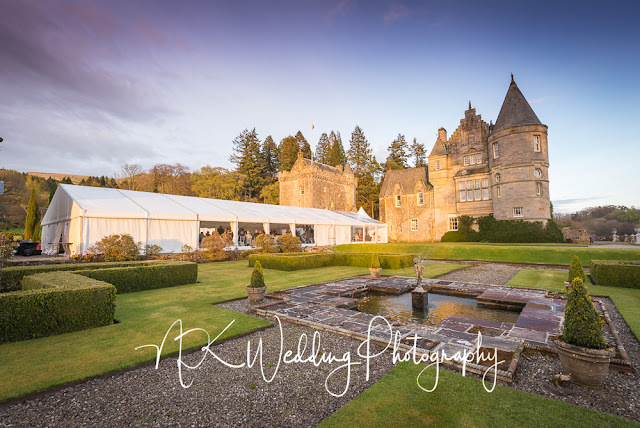 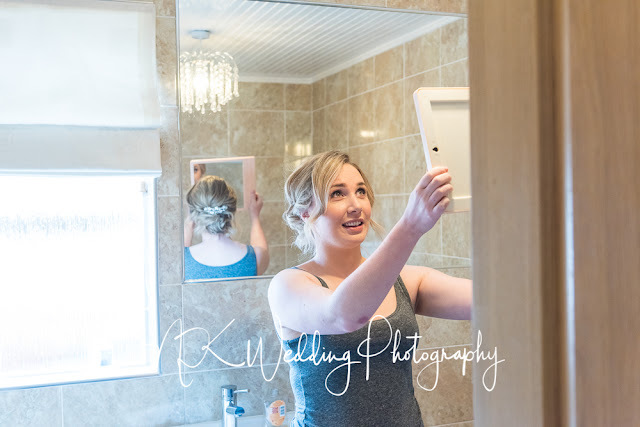 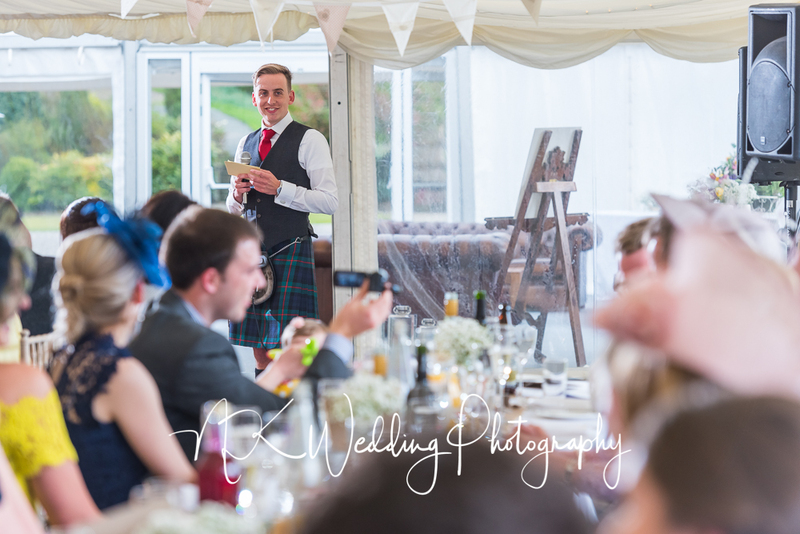 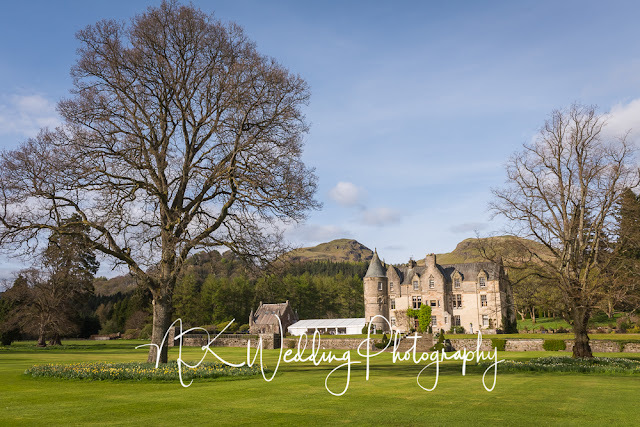 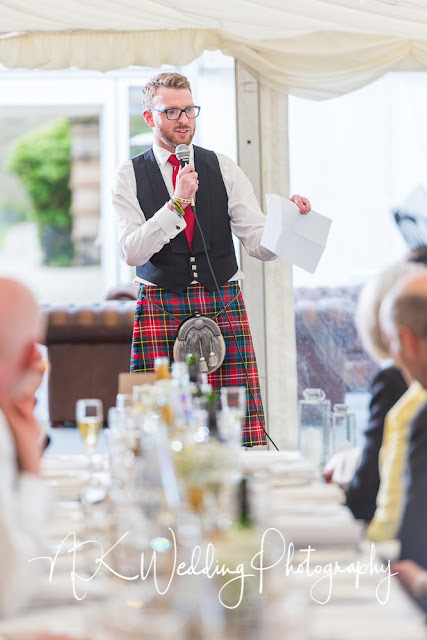 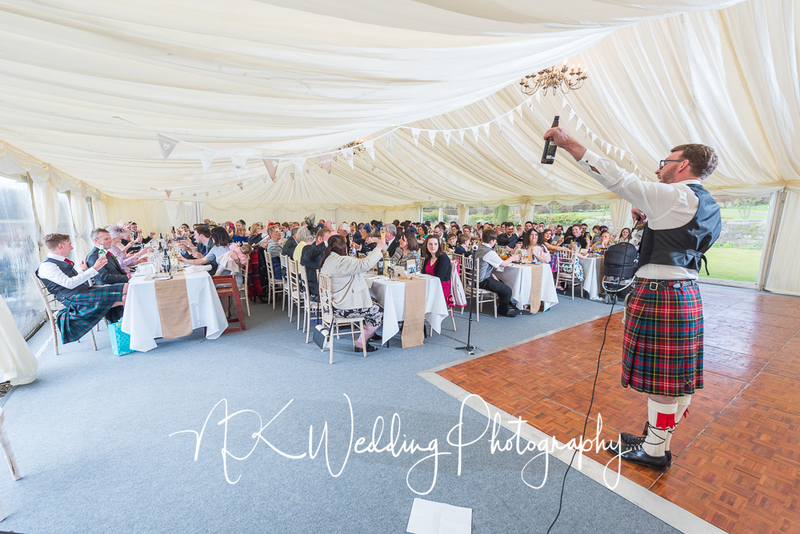 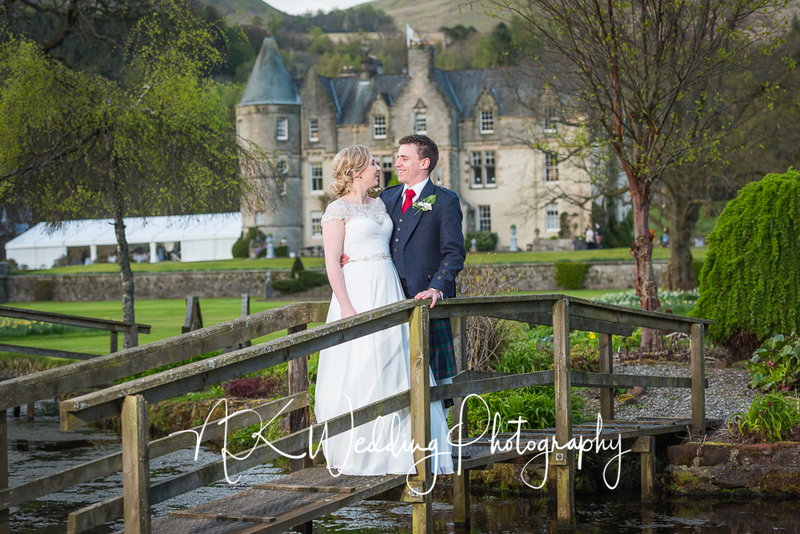 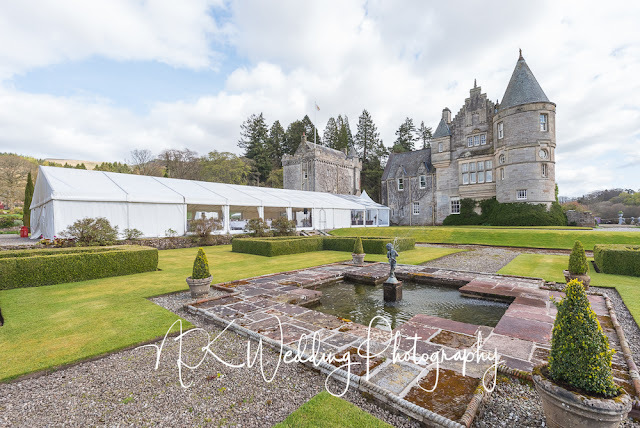 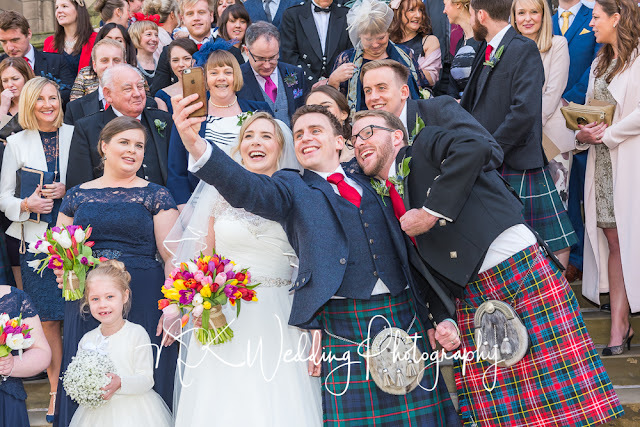 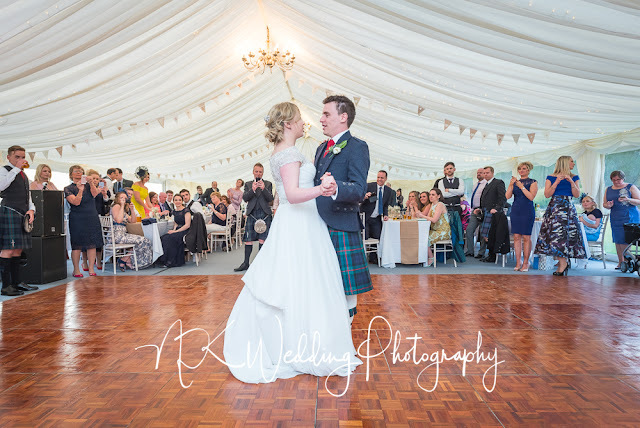 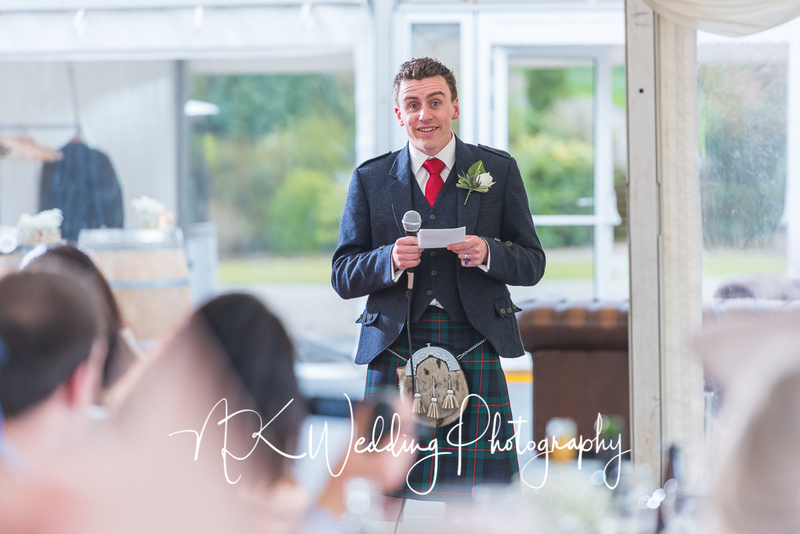 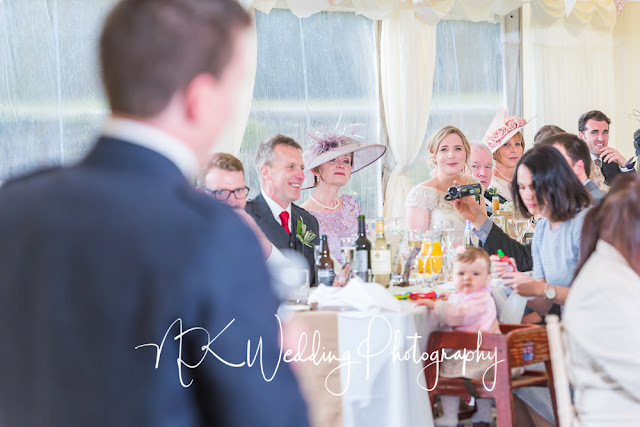 With the Campsie Hills as a backdrop, beautiful gardens and even a lake, it ticks all the boxes from a photographers point of view to create memorable photographs of your wedding day. 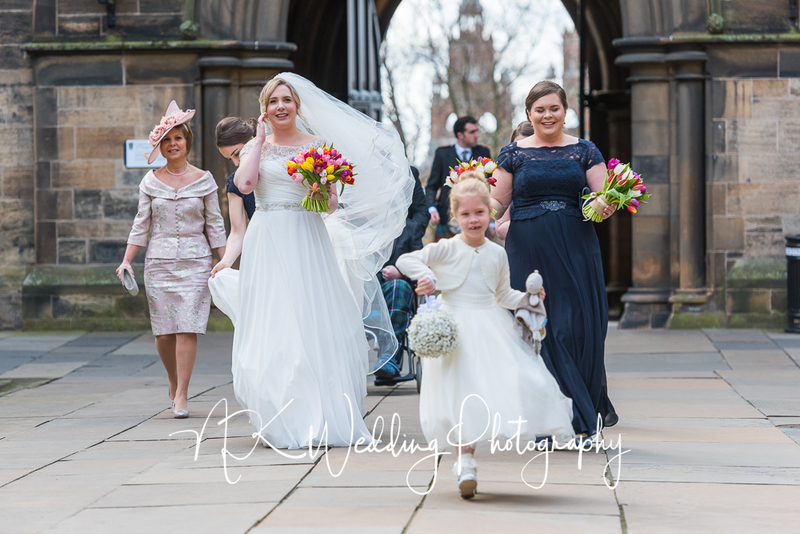 Amy & Graeme their family and friends were a delight to work with, these are a few of favourite photographs, if you were a guest at the wedding and you would like to see a few more, please get in touch.